When Philip Seymour Hoffman died in February, the actor left several upcoming projects behind. One of the most anticipated was Happyish, a Showtime dark comedy series intended as a starring vehicle for Hoffman. A pilot was shot and a few scenes screened for critics, who praised Hoffman’s performance; Happyish had just been picked up for series in January when Hoffman’s death derailed the project. 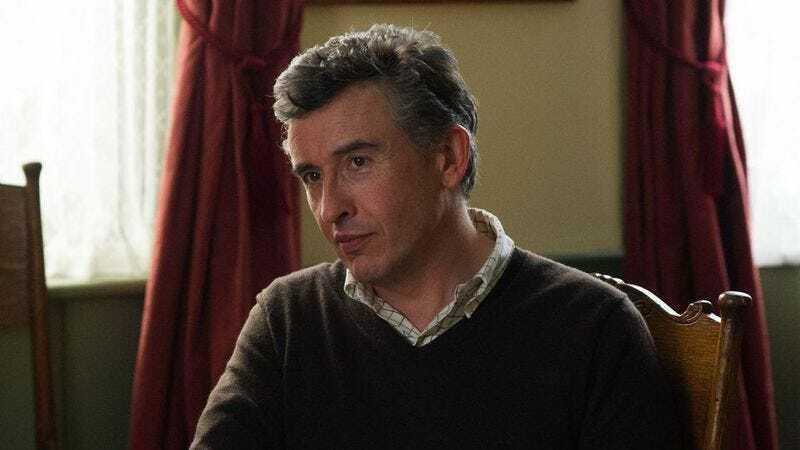 Last we checked, the show’s fate was uncertain, but after waiting a tasteful eight months Showtime is now ready to begin again with new leading man Steve Coogan. Coogan will take over Hoffman’s role as Thom Payne, an ad man who has to face his own irrelevance after his agency is taken over by much younger executives obsessed with all things “social” and “viral.” Deadline reports that the rest of the cast has been freed to pursue other projects, but that original series co-star Kathryn Hahn is in talks to return. Once the cast is assembled, Showtime will reshoot the Happyish pilot, with production scheduled to take place in New York in December.